Featuring a cool black and white monochrome design, the ergonomics wave body makes it easier to grip and anti-fingerprint finish ensures it free from scratches or finger stains. The HP x765w features a handy lidless design with retractable connector and convenient one-hand slide mechanism for quick and easy operation. The drive comes with a loop hole at the base of the drive that can be easily attached to bags, wallets or car keys. 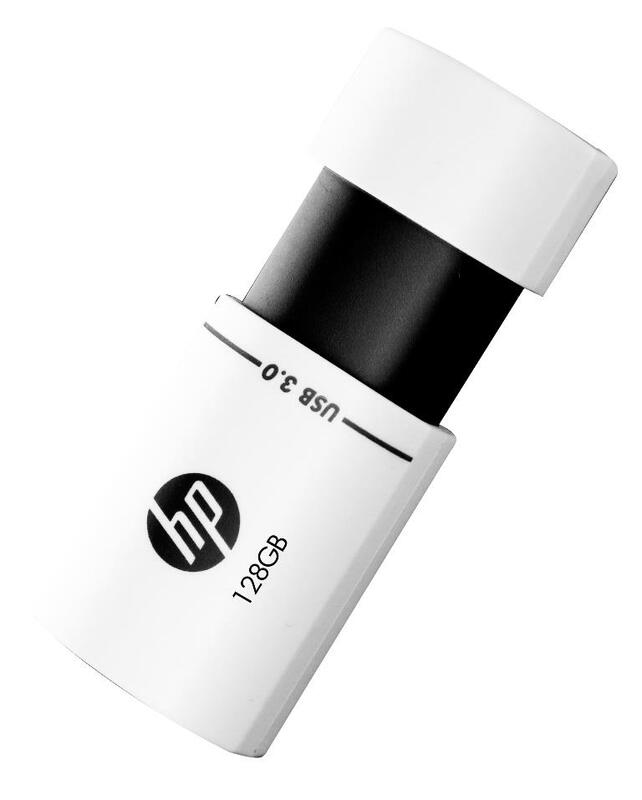 The HP x765w is compact and light, weighing only 8.8 g, and is available in storage space ranging from 16GB to 128GB. 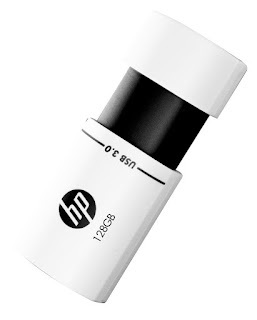 With USB 3.0 transmission, the HP x765w offers 10x faster speed and read and write transmissions than USB 2.0 specs. It also offers USB 2.0 compatibility to be used with USB 2.0 supported computers and laptops. It works with Windows 7, 8, 10 and Mac OS: 10. 3 and above. The HP x765w can be purchased at an affordable rate and comes with limited warranty of 2 years.